We are celebrating you beautiful mama and your hard working, soul filling, body exhausting, radiant journey within motherhood. With an evening filled with flowing yoga and guided meditation, the focus will be on self love and self care. Movement will be intentional warming up the body and restoring the spirit. Guided meditation and special acupressure points will be woven throughout softening your shoulders, calming your mind and filling up your heart. This special class is open to everyone. The movement is safe for prenatal and postnatal. Complimentary Davids' Tea and biscotti will be provided. 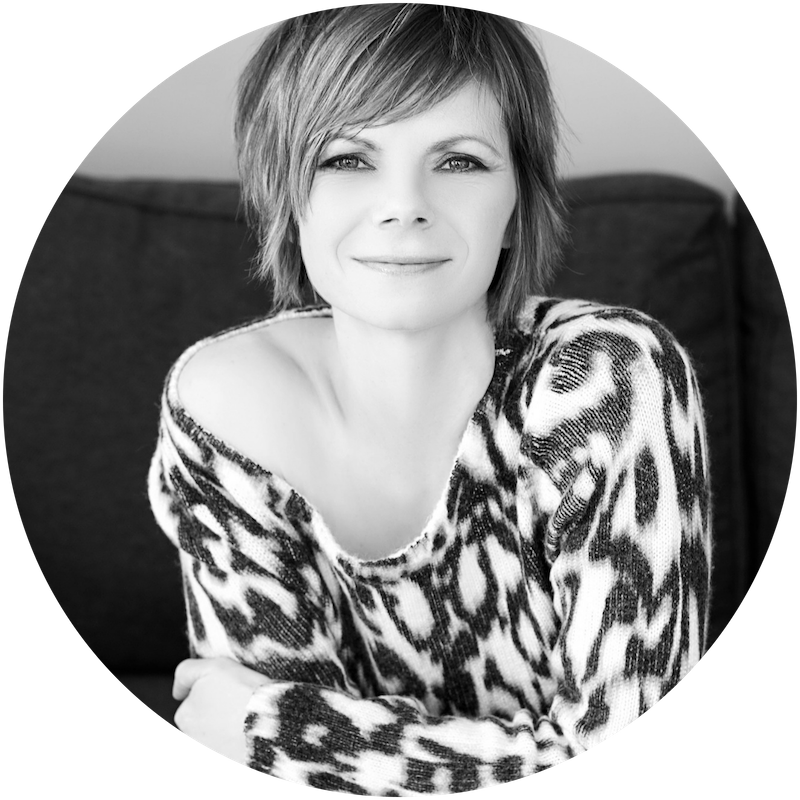 Jamie Kalynuik is the founder of Yoga Mamas, Toronto's leading prenatal and postnatal wellness centre. 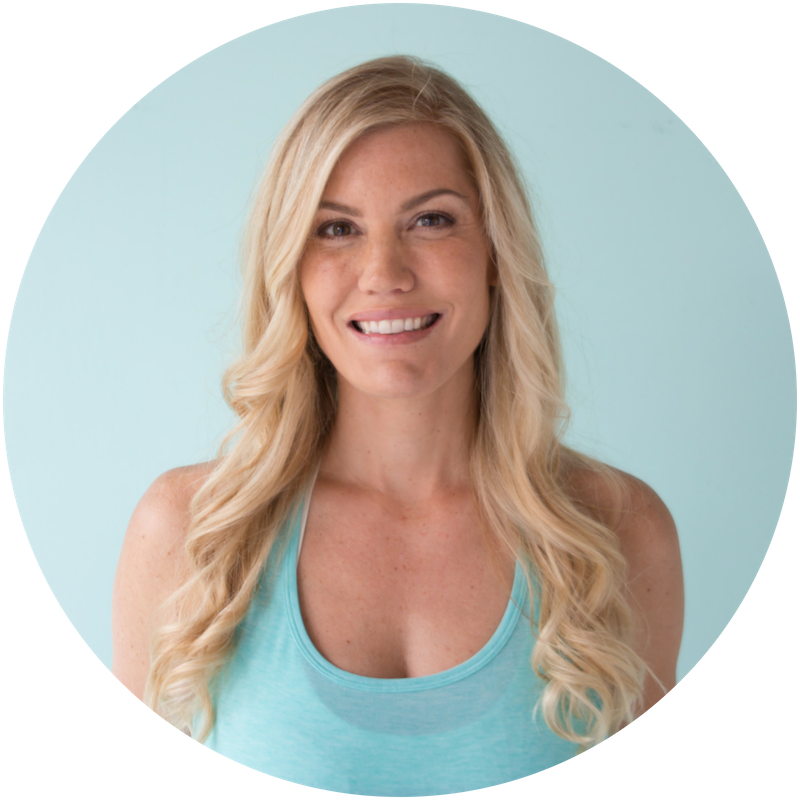 Jamie is a certified yoga instructor specializing in pregnancy and postnatal movement. She brings a blend of strengthening and stretching poses into her classes, while also focusing on the importance of the breath and relaxation. Jamie is a DONA trained birth doula and has supported many women during their pregnancies. Both on the mat and during labour, she encourages women to focus on the moment, invite challenges in for exploration, and embrace all experiences with compassion. Jamie takes great joy in leading her business, is passionate about working with women on their pregnancy journeys, and welcomed her first baby in February. Cathy is a registered acupuncturist, meditation leader and yoga instructor who loves discovering creative ways of integrating both modalities into her practice. Yin yoga is the perfect marriage, weaving the wisdom and practice of yoga and the theory of Chinese medicine and acupressure therapy. Having been introduced to yoga by her father (then Buddhist priest) in 1999, Cathy soon recognized this was a relationship she wanted to grow old with. ​In 2006 Cathy studied with Paul Grilley where for the first she was introduced to the concept of combining yoga and Chinese medicine. This was the beginning of a deeply rich and life changing understanding of body-mind medicine. Having completed over 2600 hours of study in acupuncture and 10 years of teaching yoga, Cathy successfully combines these two powerful therapies offering students a unique perspective on their health and wellbeing. Cathy teaches an annual yin yoga teacher training in Toronto, facilitates workshops, talks and retreats and is a regular speaker at Toronto's annual Yoga Conference.